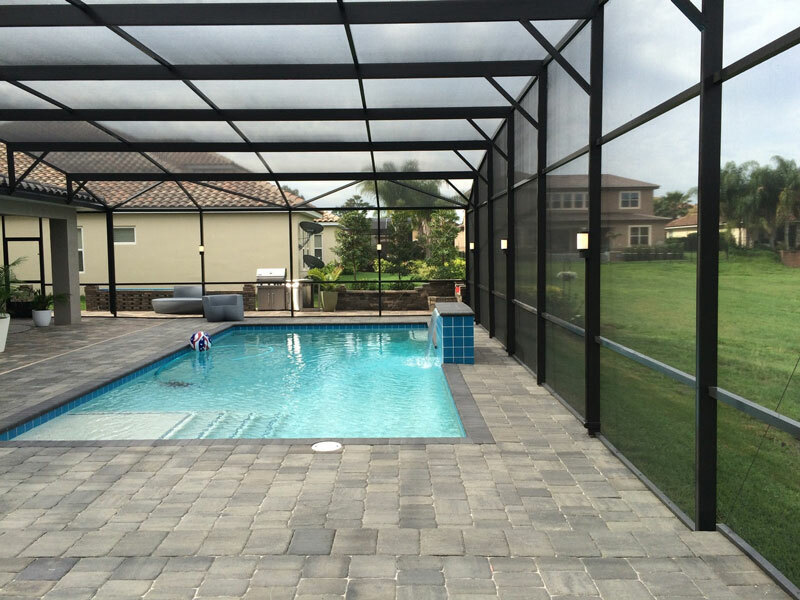 Fine-tuning your patios, pool cage lighting and dock LED lighting needs will be our pleasure! 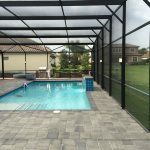 The pool/patio and dock areas of your property will have unique and custom outdoor lighting installations that will provide attractive illumination for both safety and usefulness at night. 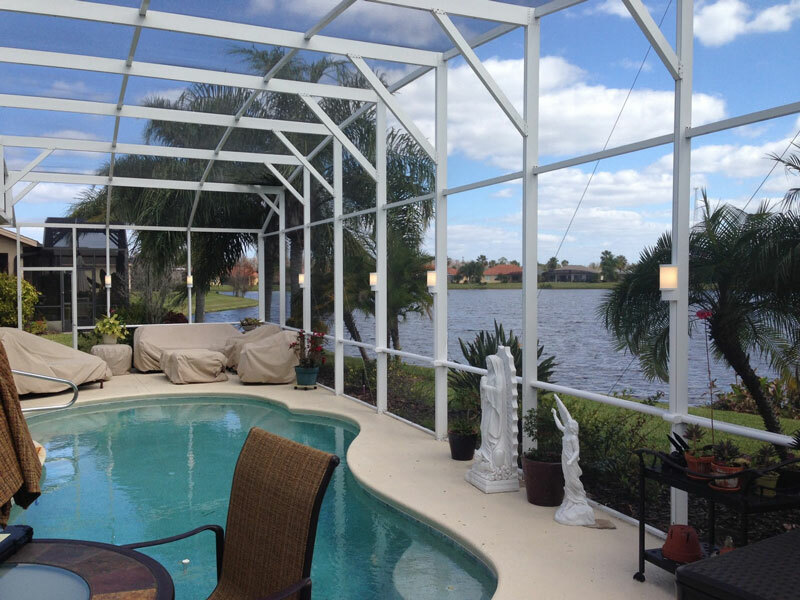 Cooling off in a pool or taking a boat ride from the dock at night is a welcome relief! 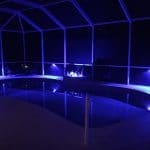 Making your pool, patio and dock areas safe and well lit is a must. 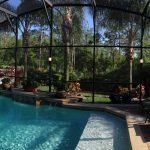 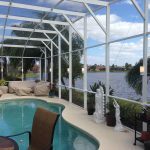 Lanai Lights (a trusted outdoor LED lighting company in Florida) will work with you to define your custom patio, pool cage lighting, and dock lighting. 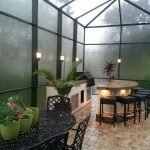 Most customers want their outdoor living space lighting to fit the mood when in use. 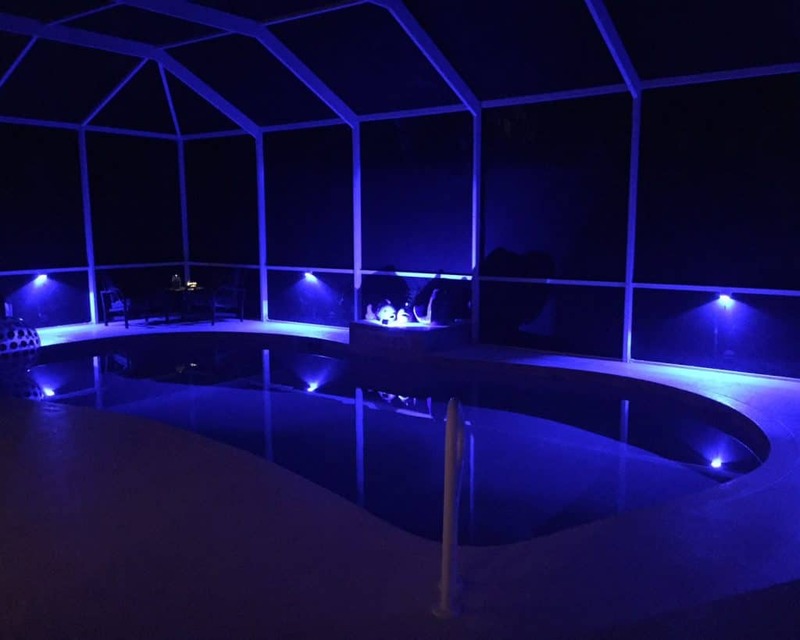 Softer lighting for an adult pool party or better lighting for children swimming in a pool after dark, for example, can be accomplished with the versatile Lanai Lights. 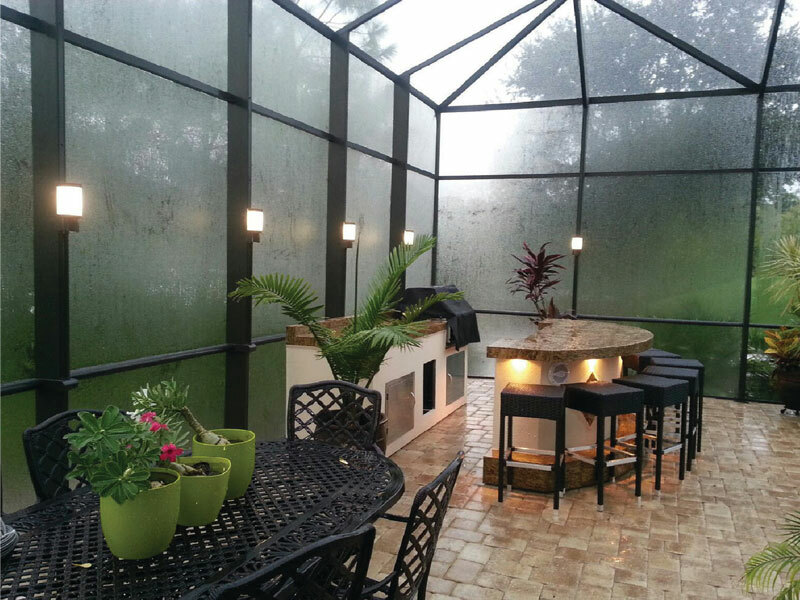 Lanai Lights’ products and landscape lighting installations will always meet all code and ordinance requirements.